Results of the project "Local Perspectives on Social and Ecological Impacts of Mining in Northern Quebec Communities" are now available. 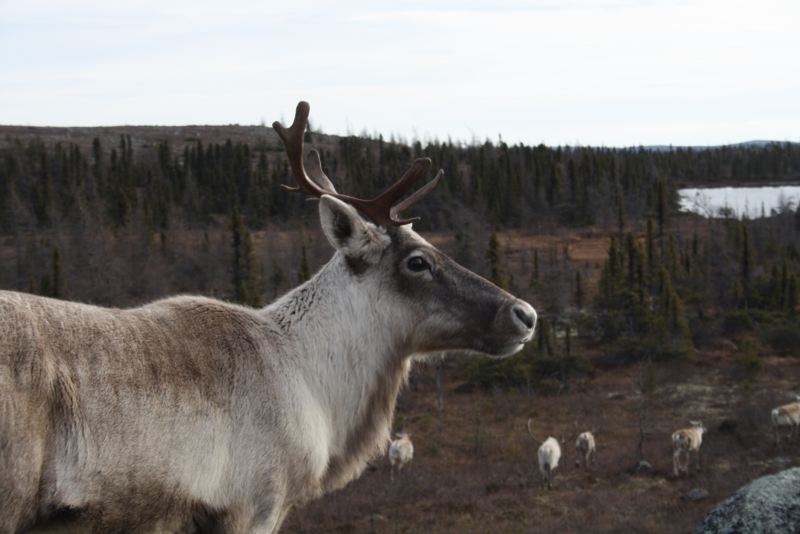 This project allow a wider understanding of how mining development affect the ecology of the migratory caribou, the berries as well as the sustainable livelihoods of Quebec's indigenous communities. Listen to the podcast made by Isabel Lemus-Lauzon, from the Northern Sustainable Development Research Chair. This podcast is originated from the research project called Mines and Communities, led by Thierry Rodon, professor of Political Sciences at Laval University in Quebec City. This project aims to highlights the social and environmental impacts of mining development on northern communities in order to adjust mining practices and to ensure economic and social benefits for these communities.